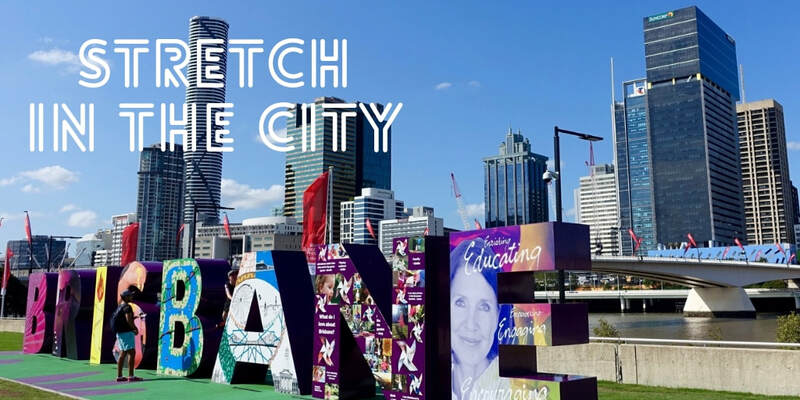 Save $66 with our Stretch in the City Pass! 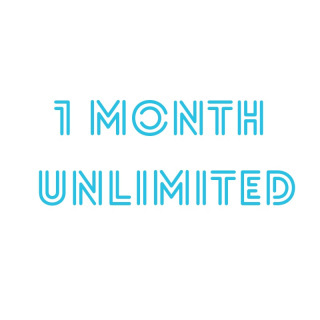 Get 1 month of Unlimited Yoga & Pilates at our CBD Studio in March for just $79! Is 2019 so busy you've forgotten about your fitness, health and wellness goals? 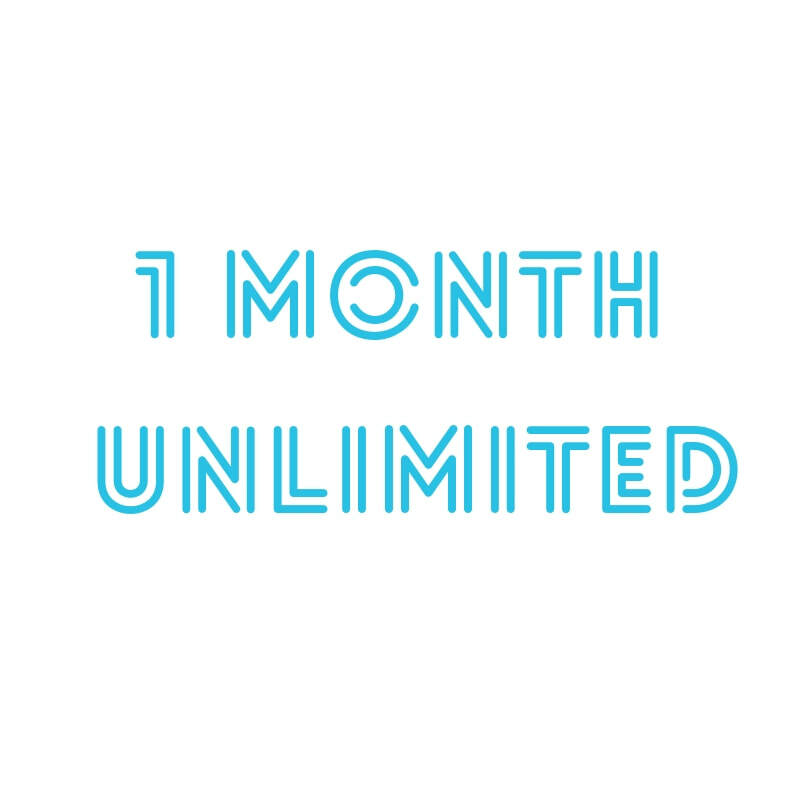 We want to encourage our CBD workers to get away from their desks in March, which is why we're offering 1 month of UNLIMITED classes for just $79! Reduce your stress levels, think about punching your coworkers less and relieve those aches and pains with over 40 classes per week! Find out when our CBD classes are on here. Strictly valid for CBD classes only (not valid at our Holland Park location). Pass valid only from March 1st - 31st.